What are Burlington Cross Training Workouts? We offer Cross Training workout routines to Burlington, NC and surrounding areas. Cross Training is a strength and conditioning program used by many of the world’s top athletes, including military special operations, police academies and many mixed martial artists such as BJ Penn and Chuck Liddell. Burlington Cross Training workout routines combines kettlebells, olympic weightlifting, body weight resistance training and a variety of other strength and conditioning techniques to help you get in the best shape of your life. Cross Training workouts use different routines for each workout so your strength and conditioning is continually tested to its limits. 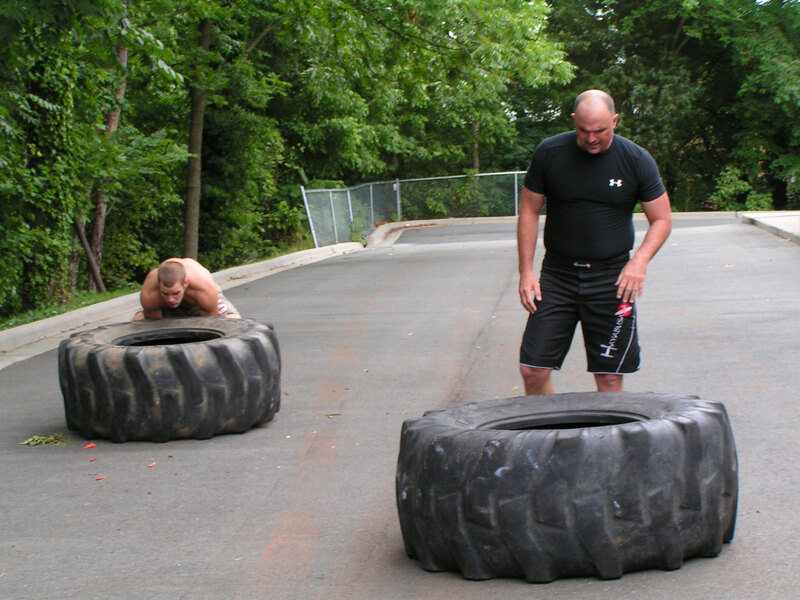 See a sample Cross Training routine in Burlington at our Cross Training Workout of the Day. Can Burlington Cross Training workouts be adapted to me? Burlington Cross Training can adapt Cross Training routines to meet your individual fitness level and individual needs. Burlington Cross Training workout routines can be adapted by reducing or increasing the number of repetitions, weight you use and time it takes you to do the exercises, so virtually anyone can participate in Cross Training at Burlington Cross Training and see great results no matter what your current fitness level is. Try one of our classes today for free and experience how Cross Training can be easily adapted by one of our instructors. How can Burlington Cross Training help me? Our Burlington Cross Training instructors will custom design a Cross Training workout routine for you regardless of your current fitness level or age. Grandparents, housewives and professional athletes can all benefit from participating in Burlington Cross Training workouts routines and workouts can be easily adapted to meet each individuals needs. 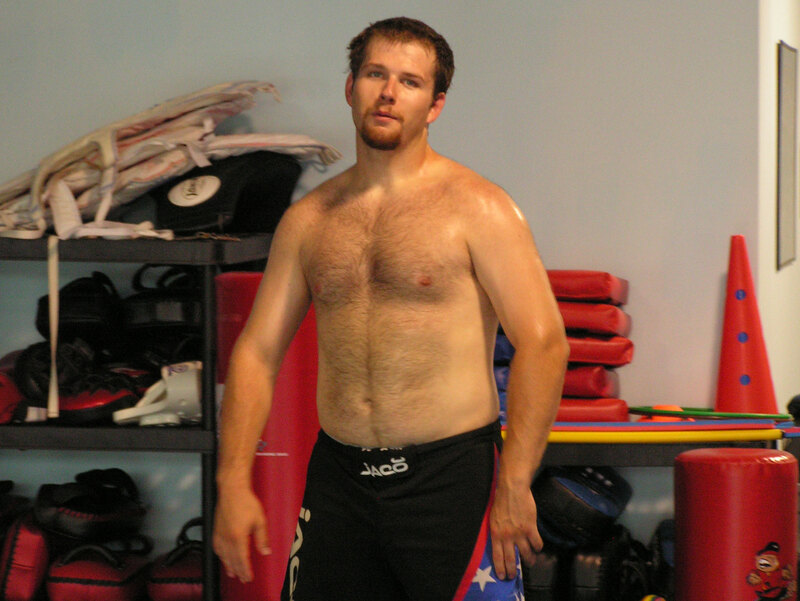 Our knowledgeable instructors will work with you to help you get in top physical condition. Whether you participate in one of our group Cross Training style classes or in a private one-on-one lesson, you can be assured that you will look and feel your best.